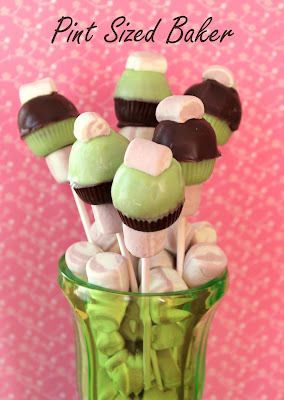 I got my start down this baking road with Cake Pops! I love them! I love making them and decorating them and coming up with new ideas. February marks one year of making cake pops and I have been sharing them on Facebook ever since. This past year of cake poppin’ has really flown by! As a HUGE Thank You to my Facebook fans for helping me reach a milestone and then move on to another! I have just, just, just passed 2,500 fans!! Woo hoo!! As a Thank You – I’m doing another giveaway!! 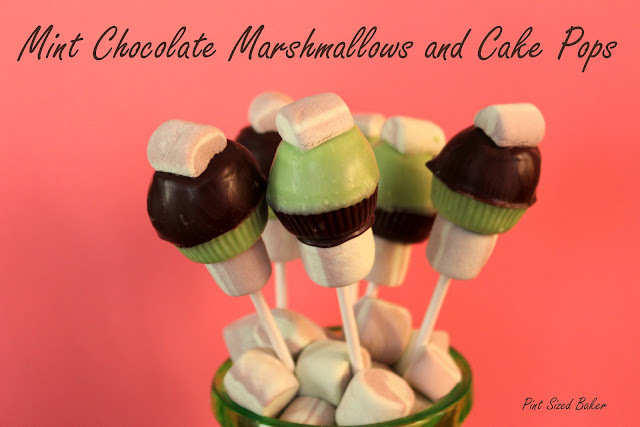 So the other day, I found THESE marshmallows and knew I had to make cake pops with them! 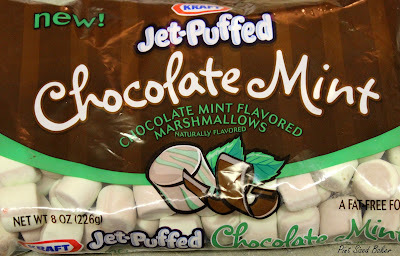 They are not big marshmallows, but they are not mini either. They are almost perfect pop-in-your-mouth size; which can be quite dangerous! They also added a bit of mint to hot chocolate! I made a Devil’s Food Cake and got to work! Crumble up 1/4 of a cold cake and freeze the rest. Add a heaping tablespoon of the chocolate frosting and mix together until thoughly combined. I use my Kitchen Aid mixer, others use a food processor, some use their hands. Form balls using a tablespoon to measure. I use a 1Tbls cookie scoop which makes it very easy. Roll the dough balls by hand and set aside. You should get a dozen cake balls. NOTE: The cake pop batter should not stick to your hands. If your hands are covered in sticky frosting, add more cake to the mix and combine. Next time, use less frosting. 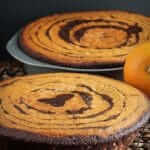 Chocolate cake is already very moist and does not need a lot of frosting. 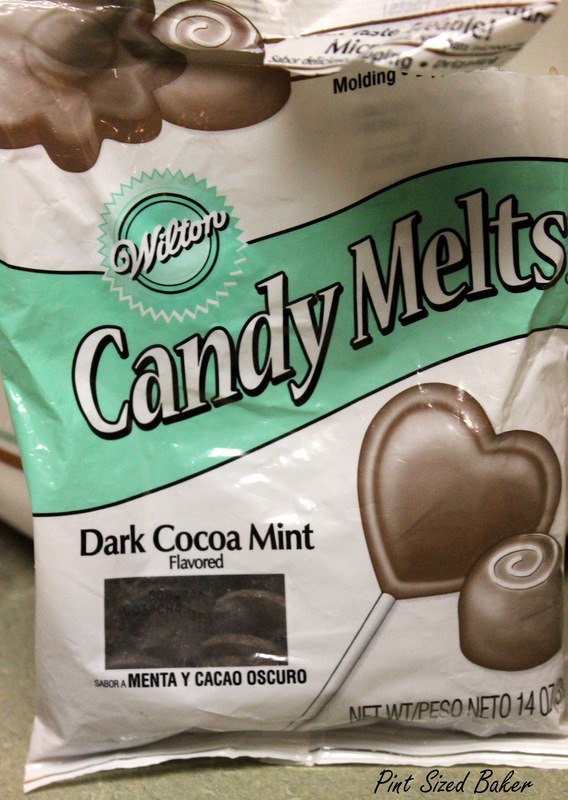 Melt you candy coating. Follow the directions on the bag. I suggest 45 seconds at 70% power to start. Then just 30 seconds at 60% power and lots of stirring!! 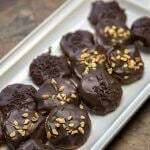 Fill the cavities of the peanut butter molds half way with the candy coating and then add the cake ball. Let the candy harden 5 minutes in the fridge if necessary. 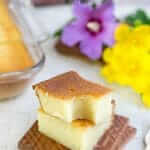 Melt the white candy coating and add OIL BASED coloring only! This can be pricey, but a color with water in it will seize the candy coating. When in doubt, but pre-made green candy coating. 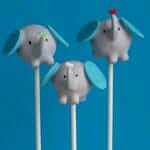 Push the lollipop stick through a marshmallow leaving 1/2 to 3/4 inch of the stick poking over the top. 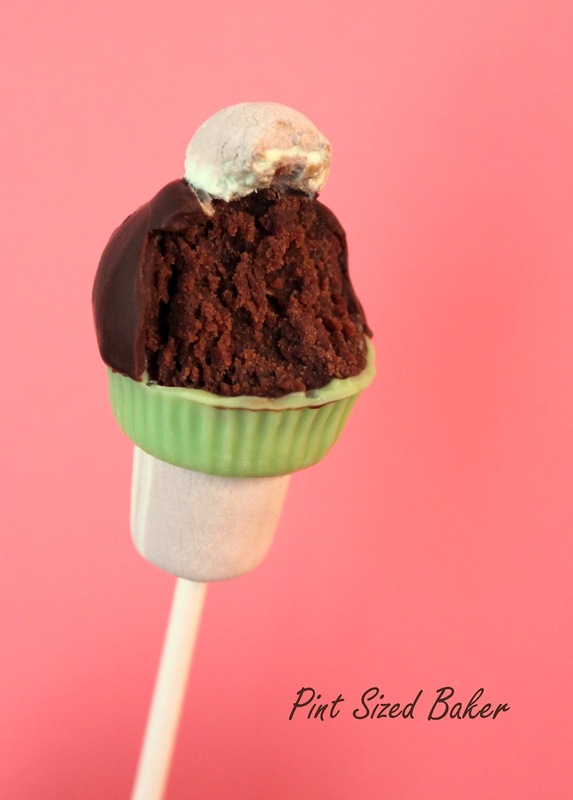 Dip the stick into candy coating and place the cake pop on to the stick. Leave it standing up to harden. Once all the pops are on the sticks, go back to the first one and dip the top into the green being sure to seal the edges in candy coating. If there are any holes, you’ll get a gross looking oil leak going on. I added half a marshmallow to the top while the candy coating was still wet. For step my step pictures, visit this post! These were super yummy! I don’t think I would add any extra peppermint to the cake. The candy coating and marshmallows added enough for me! 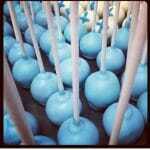 As for the GIVEAWAY – I’ll give you two chances to win a dozen cake pops! 1. Leave me a comment here letting my know your favorite cake and frosting combination. 2. LIKE me on Facebook! I have a link to the right, you can click there and then leave me another message below letting me know you did. Don’t forget to leave your name and e-mail so I can get in touch with you! This Giveaway is CLOSED! Thanks for visiting. I link up my posts at these parties! These look better than a thin mint. Have you done any smore flavors? maybe chocolate cake marshmellow foundant rolled in graham cracker, if that would even work? Oh you guys in the states get all the cool stuff, no yummy marshmallows here. My favorite cake 7 frosting is Java cake with cream chesse carmel icing. Oh so good! I did all the steps that you requested so my fingers are crossed these look amazing! 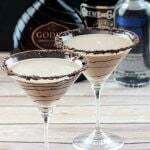 I love any combination with chocolate!! This looks wonderful, can't wait to try!! These are gorgeous! You make great pops. Congrats on the milestone! Yellow Butter Cake with chocolate frosting… YUM! I like red velvet and cream cheese frosting! I love red velvet with cream cheese frosting!! 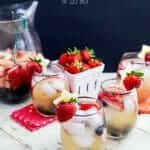 Oh, do these look so pretty and so delicious! Fun stopping by to visit with you! Sweet place you have here! How cute! I would love these!! To adorable. I wish I had one right now!! These are awesome!!! 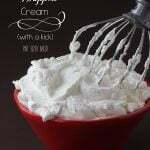 I will take 5 of those and a cup of hot chocolate please:-) My favorite cake combo would be chocolate cake with coffee buttercream:-) Now that would make an awesome cake pop!!! Congrats on the milestone and thank you for an awesome giveaway!!! Already added you to follow, but also put you in other categories Like FOOD!!!!! Apple cake with caramel frosting. they taste like a caramel apple. Good ole Red Velvet with cream cheese frosting. Yum! Oh, and forgot, added to you on Circle (I keep forgetting about G+), liked you on Facebook (found this via following you on Twitter).